20+ of the best 10 year anniversary gift ideas to inspire you for your anniversary. Embrace the traditional 10th anniversary "tin" or "aluminum" gift themes, or just find a really sweet and thoughtful gift. On this page you'll find over 20 great ten year anniversary gift ideas to inspire you this anniversary. From jewelery and art to more practical gift ideas, we hope you find something just right for your husband or wife. What are traditional 10 Year Anniversary Gifts? 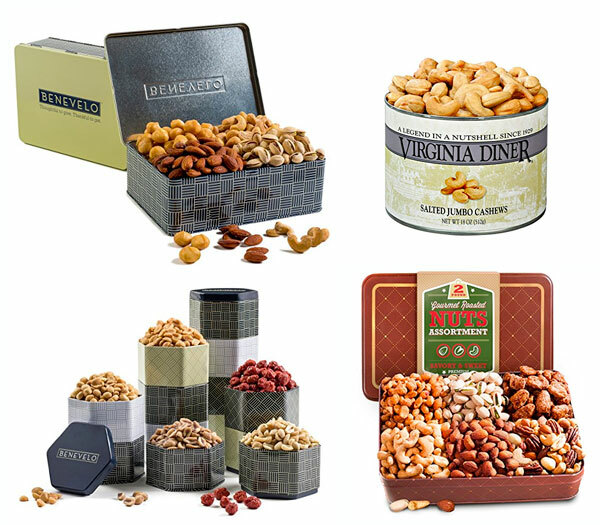 Traditionally, aluminum or tin anniversary gifts are given at a 10 year wedding anniversary. There is a more "modern" gift list which says leather-themed gifts are the ones to buy. Daffodils are the traditional 10 year anniversary flower, although some anniversary flower lists say Sweet Pea. And the American Gem Trade Assocation says diamonds are the gem to give for your 10th wedding anniversary gift. And I thought you only got diamonds after decades of marriage! A hammered tin pendant would be a beautiful tin anniversary gift for your wife. 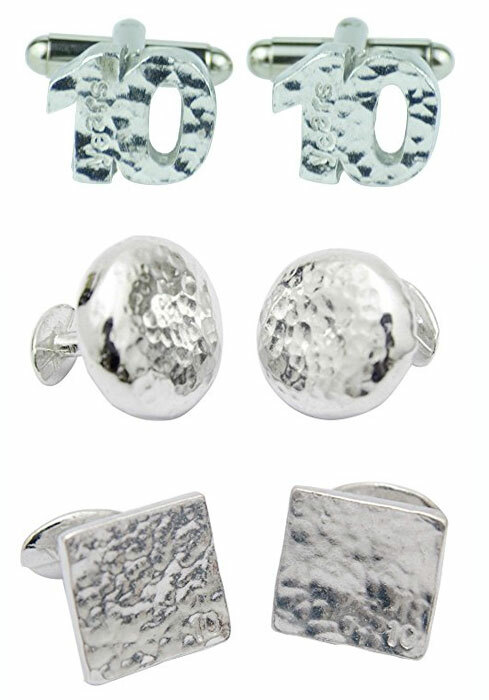 If you want to embrace the "tin anniversary" theme, then these hammered tin cufflinks are a great anniversary gift for a husband who has to dress up smartly for work. 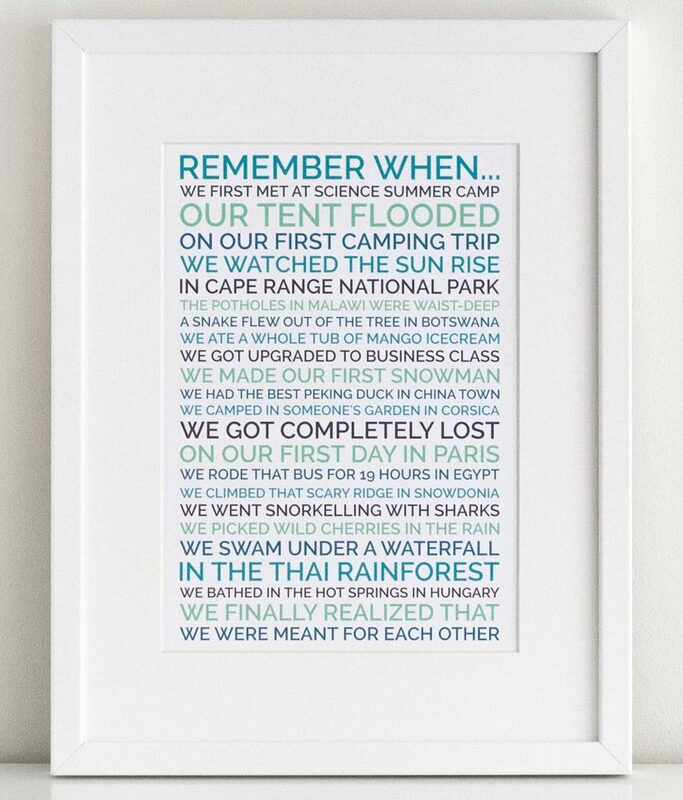 Make a personalized 10 year anniversary poster for your husband or wife, reminiscing about all the fun and silly things you've been up to over the years together. These gifts are great if you're a bit *last-minute* as you can personalize, download, and print at home! These beautifully made aluminum bowls are a great "home" gift idea for your ten year anniversary. Varying in shape from round, oval, to square, they are a piece of art in themselves. These retro anodized aluminum tumblers are so fun! They're a great aluminum anniversary gift to have in the house, especially if you have young children. We had a set of these cups when I was growing up and I loved how colorful they were. 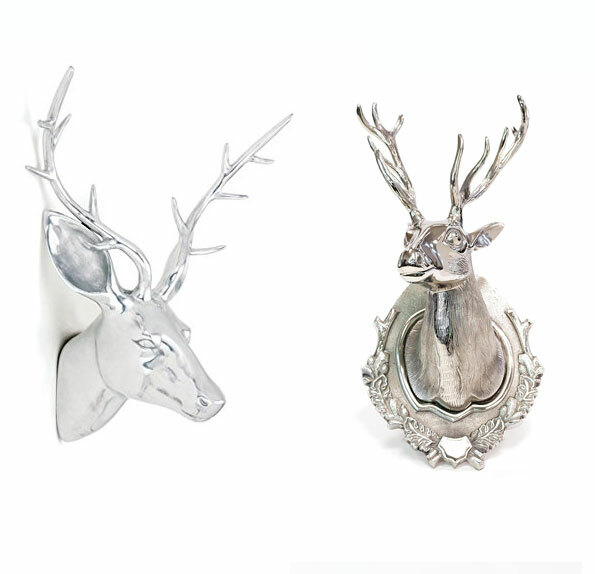 For something very unique, how about an aluminum stag for your wall? A fun anniversary gift that will be a talking point for years to come! 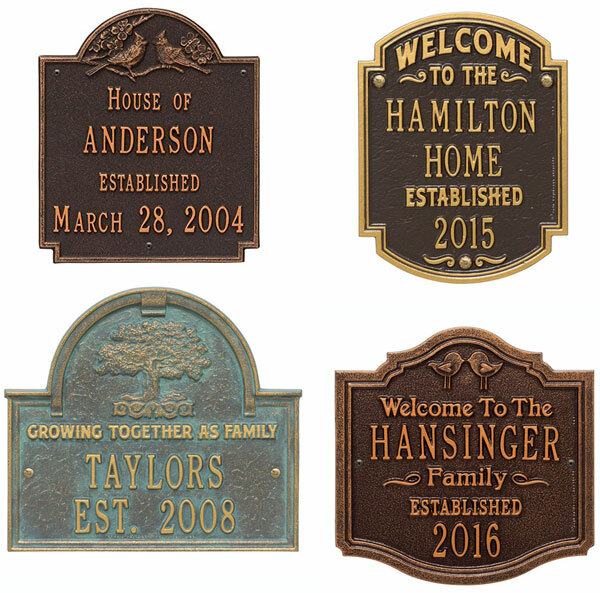 If you're looking for a gift which really marks your 10 year anniversary, then a personalized aluminum wall plaque could be just the thing. 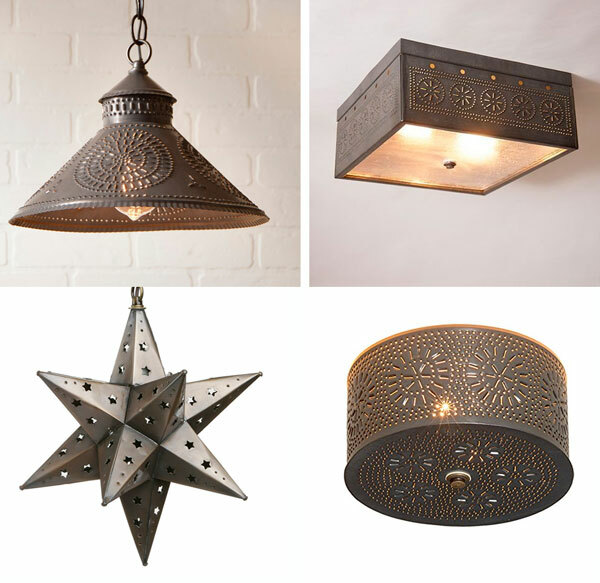 These beautifully made tin light fixtures are so intricate and a really unique gift idea. I think the Mexican hanging tin star lights are gorgeous! 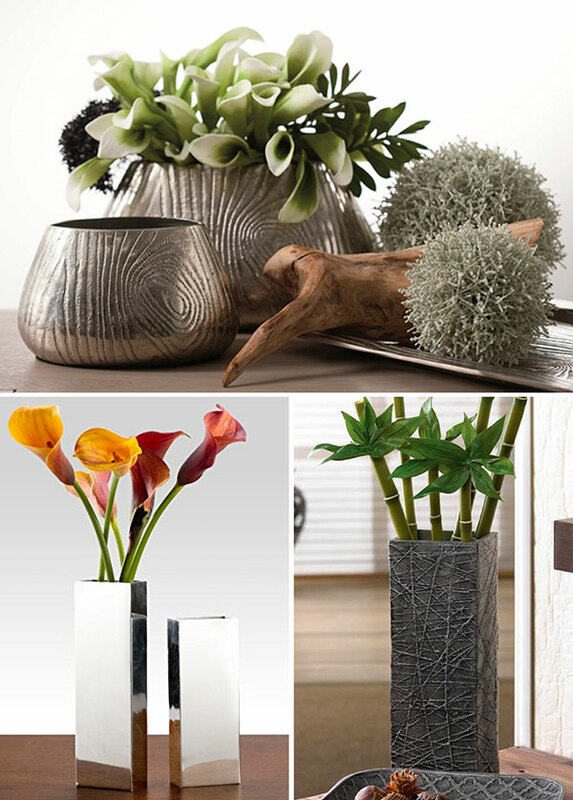 If you're looking for a 10 year anniversary gift that can be used around the house, then take a look at these decorative aluminum vases. From a modern mirrored surface to bark-patterned, there are a lot of options available. And it would be an especially lovely gift if it came with a beautiful bunch of flowers! 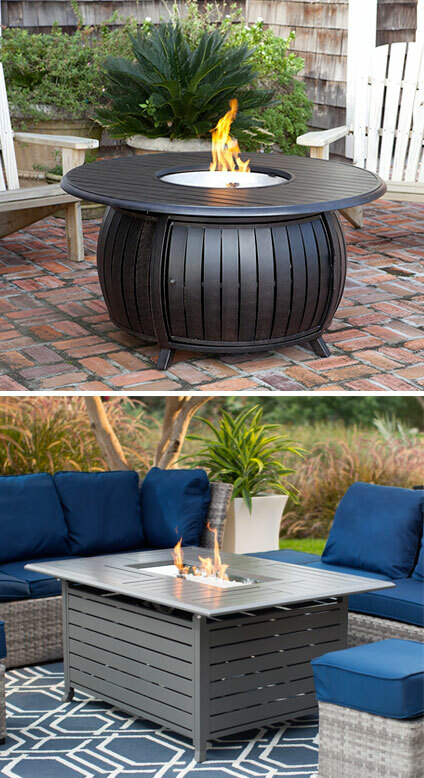 An aluminum fire table is a really special 10 year anniversary gift for any couple who love entertaining, or sitting out on their deck in the evening enjoying each other's company. 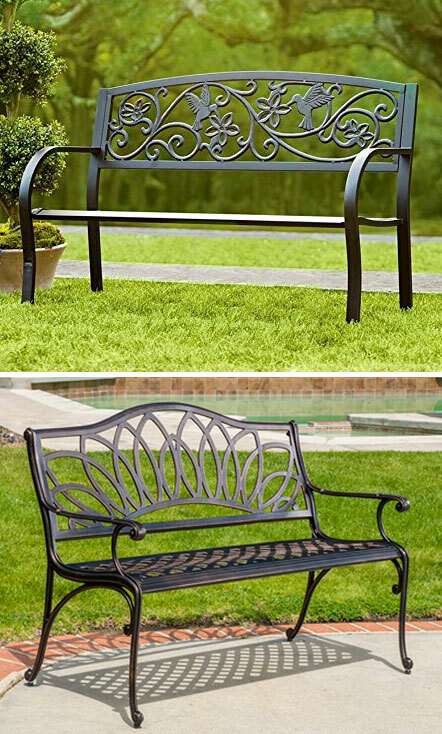 An aluminum garden bench is a wonderful gift idea if you enjoy sitting out in your yard together. It's almost an investment in your marriage as you will invariably spend more time sitting together enjoying each other's company now you have somewhere nice to sit! From more traditional to modern styles, there is something for everyone. 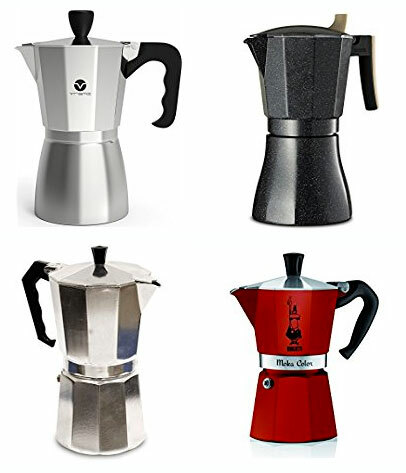 For a lover of coffee who is environmentally conscious and doesn't want to use a coffee capsule machine, these Italian coffee makers are perfect. They make the best espresso and take up very little space! These aluminium water bottles keep your drinks cold or hot for hours, are super light-weight, and really robust. Great for an intrepid couple, or if you're looking for a practical aluminum 10 year anniversary gift that they can use every day. 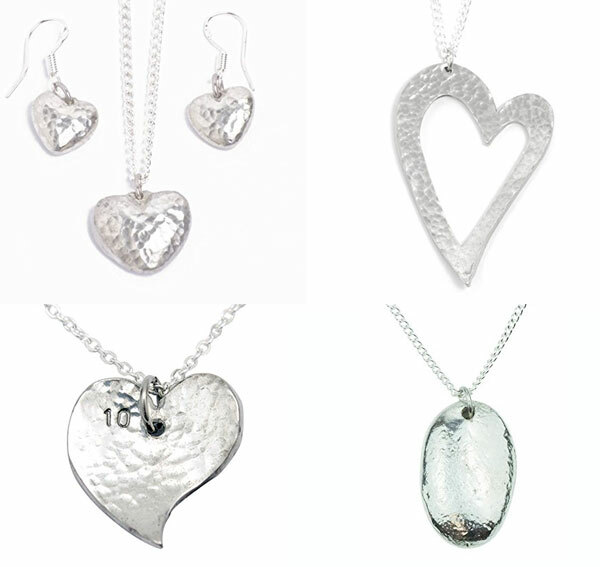 Looking for a statement gift for your 10 year anniversary? 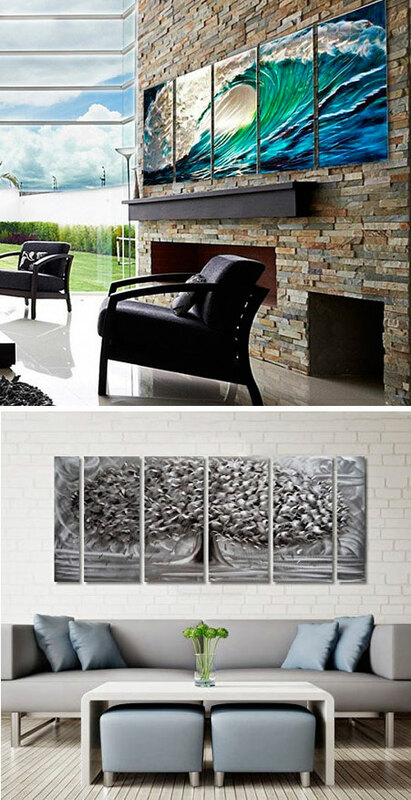 These aluminum art prints are an impressive addition to your home decor. 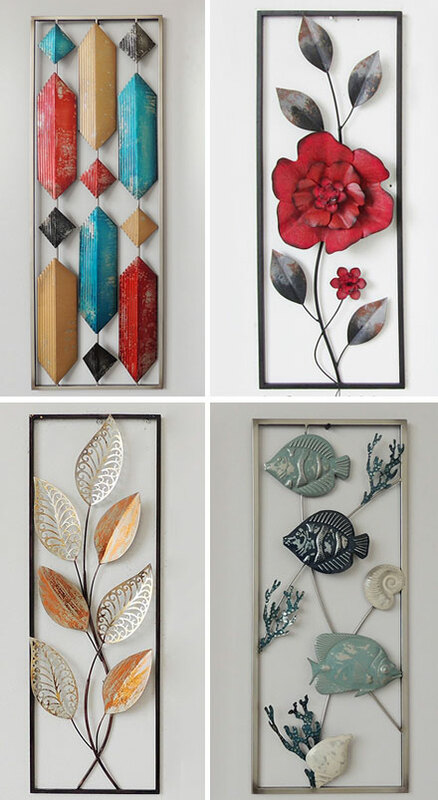 Or for more of an installation piece, there are many variations of aluminum framed art you can choose from. If you're not really into "tin" but want to make a nod to the 10 year anniversary tin theme, then buy your husband or wife a gift "in a tin" instead! 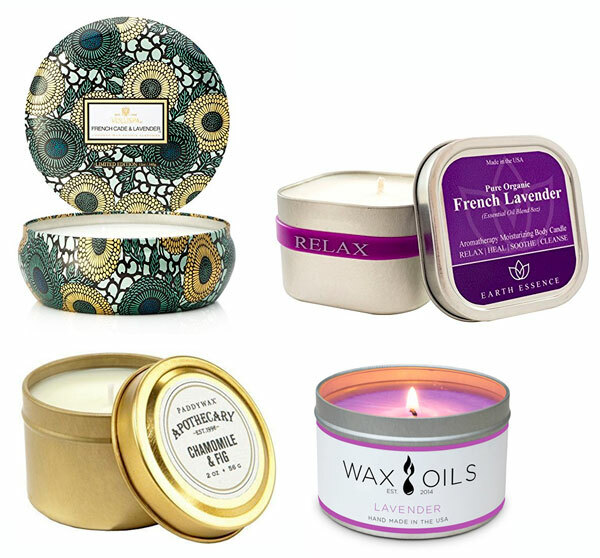 These candles in a tin are beautifully presented and you can buy them in the most divine fragrances. I love drinking tea (I do live in the UK after all! ), and I love the beautiful tin packaging. 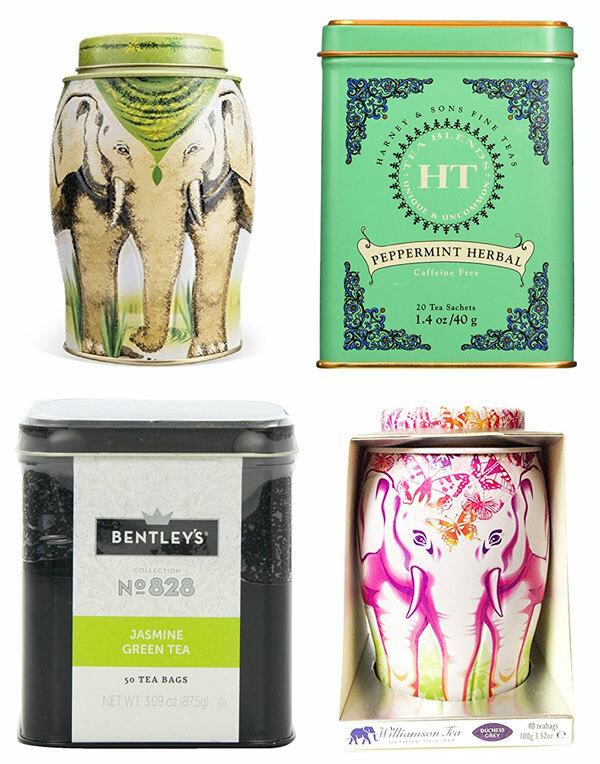 If you're partner is into tea, then they will really appreciate a tin of tea. 18. Gourmet Nuts "in a tin"
And if your husband or wife is a bit of a foodie, then a collection of gourmet nuts in a tin will be just the thing! The gemstone to give at your 10 year anniversary is diamonds. Really! I thought you had to wait decades to reach your diamond anniversary, but according to the American Gem Trade Assocation, diamonds are the gift to give after 10 years together. And it just so happens that my husband and I are about to celebrate our 10 year anniversary so I'll have to let him know of this discovery! 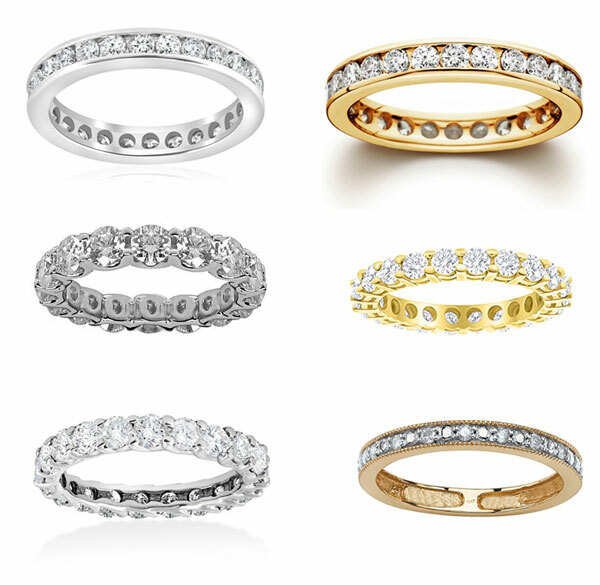 You could buy a diamond eternity band to complement her wedding and engagement set. 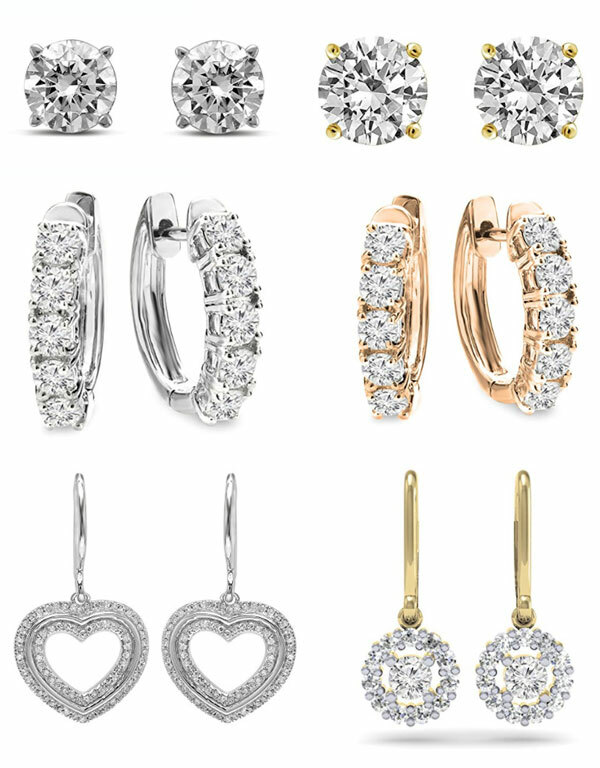 A beautiful pair of diamond earrings are a lovely gift she can treasure. 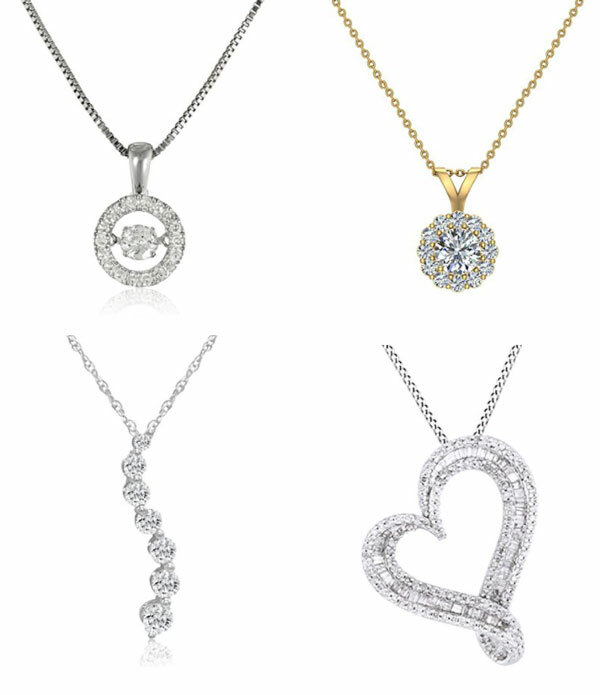 Another gorgeous 10 year anniversary gift idea is a beautiful diamond pendant she can wear close to her heart. The traditional 10 year anniversary flower is the Daffodil. If your partner is a keen gardener, then buy them some daffodil (narcissus) bulbs so they can enjoy the flowers for years to come. 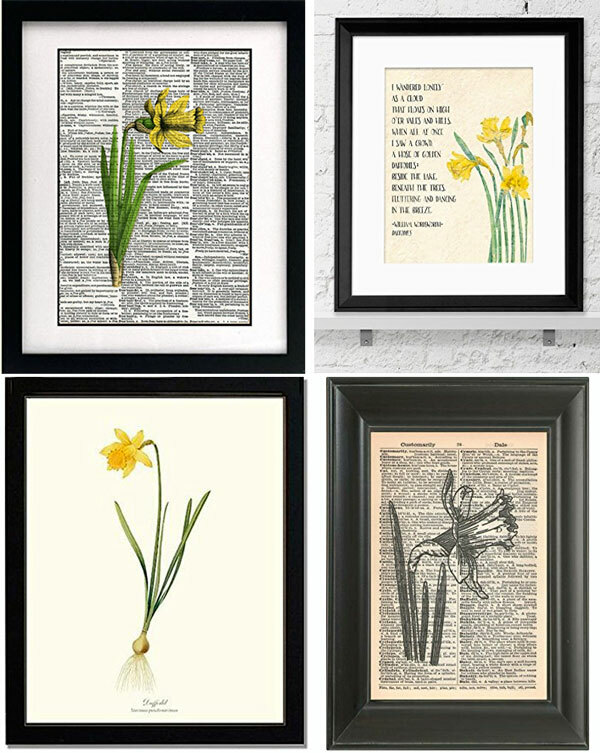 If you like botanical-styled prints, then you can find some beautiful Daffodil Prints online. I love the vintage-style print on book paper, they're so cool! And the beautiful print with a quote form William Wordsworth's poem about daffodils "I Wandered Lonely as a Cloud". 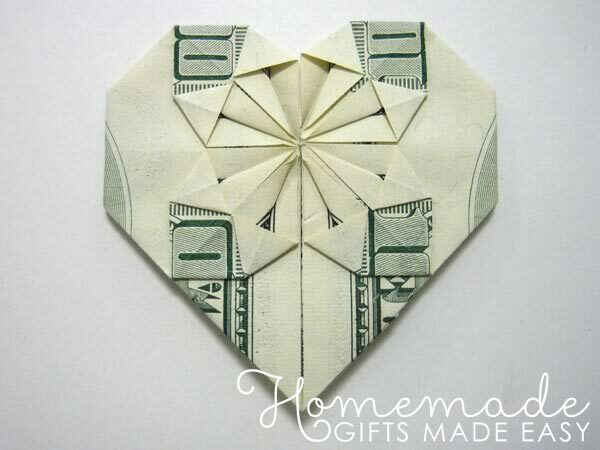 An "easy" 10 year anniversary gift could be to give your other half some beautifully folded money and tell them you're taking them out for a day of fun - whether that's to the mall, or to a bar dancing, or out to dinner, whatever suits their style. It's a thoughtful way to give a gift where the receiver can still choose the actual gift themselves. Don't know what to write in your anniversary card message? Or looking for a quote to include in an anniversary speech? Take a look at our collection of anniversary messages, poems, and quotes. We hope you found a great ten year anniversary gift idea from our collection of ideas, and we wish you all the best for your future years together. May they be happy, healthy, and full of fun and laughter.